Do you want to update your Asus Zenfone GO ZC500TG in Android 6.0 MArshmallow.Then you have landed on the right place.Today in this post we will teach you How to Upgrade your Asus Zenfone Go In marshmallow.So lest start with the tutorial of How To Install Marshmallow In Zenfone Go. 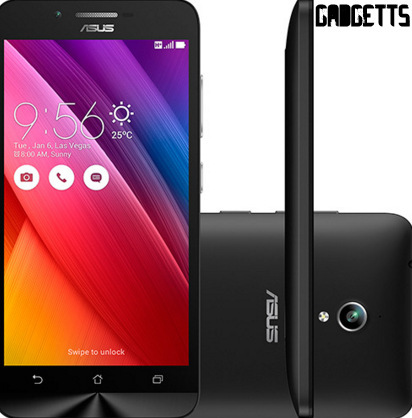 Asus Zenfone Go was launched in August 2015.Which is available on online store at a price tag of just 5200 which is quite affordable. Asus have not really decided when they will launch a marshmallow so here we are with a tutorial on How to update Asus Zenfone Go In marshmallow. So before updating asus zenfone In Marshmallow Lets have a look at its specification.